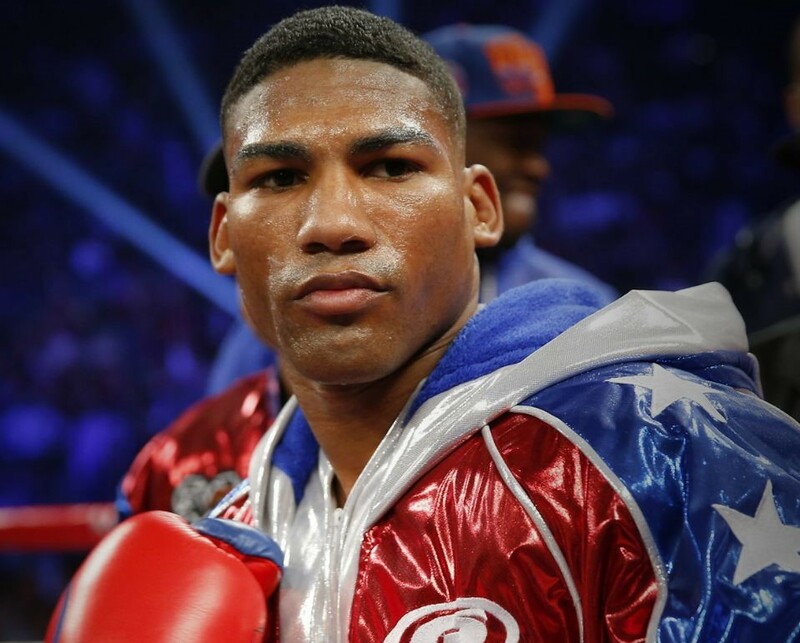 Former unified featherweight champion Yuriorkis “El Ciclon de Guantanamo” Gamboa (27-2, 17 KOs) will step in to fight Jason “El Canito” Sosa (20-2-4, 15 KOs) in a 10-round super featherweight fight at the Theater at Madison Square Garden in the televised opener to Kovalev vs. Shabrankskyy. The event takes place Saturday, Nov. 25 and will be televised live on HBO World Championship Boxing beginning at 10:00 p.m. ET/PT. Gamboa, a 35-year-old native of Guantanamo, Cuba, is an Olympic Gold Medalist who shot to the top of the Featherweight rankings to win two world titles, defeating the likes of Orlando “Siri” Salido and Daniel Ponce De Leon before officially moving up to 130 pounds. Gamboa has also faced stiff competition as a super featherweight, with wins against Darleys Perez and Rene “El Gemelo” Alvarado under his belt. Gamboa is replacing Robinson “Robin Hood” Castellanos, who pulled out of this fight due to an injury. The 29-year-old Sosa, of Camden, NJ, is the former WBA World Super Featherweight Champion. He earned his title by handing Javier “El Abejon” Fortuna his first loss as a pro with an 11th-round knockout in Beijing, China in June 2016. Sosa successfully defended his title with a 12-round decision win over Stephen Smith in Monte Carlo in November 2016 before returning several months later in a tough fight against Vasyl “Hi-Tech” Lomachenko in April 2017. Sosa is also known for fighting to an impressive majority draw against former WBA Super World Featherweight Champion Nicholas “Axe Man” Walters and for stopping former world title challenger Jerry “The Corpus Christi Kid” Belmontes in only one round. Kovalev vs. Shabranskyy is a 12-round fight for the vacant WBO Light Heavyweight World Title promoted by Main Events and Krusher Promotions in association with Golden Boy Promotions. Barrera vs. Valera is a 10-round light heavyweight fight promoted by Main Events in Association with Shuan Boxing Promotions. Gamboa vs. Sosa is a 10-round super featherweight fight promoted by Golden Boy Promotions in association with Peltz Boxing and ZR Entertainment. The event will take place on Nov. 25 at the Theater at Madison Square Garden in New York City, and will be televised live on HBO World Championship Boxing beginning at 10 p.m. ET/PT.